The Samoa Rugby Union (S.R.U.) has endorsed the proposal of having a combined Pacific Islands rugby team enter Super Rugby. 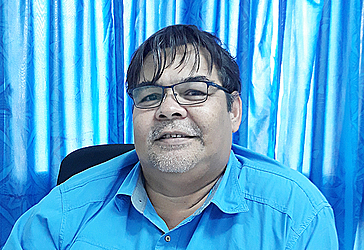 S.R.U.’s Chief Executive Officer, Faleomavaega Vincent Fepuleai, revealed this to the Samoa Observer during an interview on Monday. Faleomavaega’s comments follow a recent report by Newshub of a potential Pacific Islands team – Pacific Force - comprising players from Samoa, Tonga and Fiji to enter Super Rugby in two years’ time. “S.R.U. has endorsed the recommendations being brought forward and we are also treading very carefully around that as well because this was done before,” he said. Faleomavaega said the concept of having a combined team is not new. “Only this time, the New Zealand Government approached S.R.U., Tonga Rugby Union and Fiji Rugby Union in June last year for a meeting in Auckland." Faleomavaega highlighted whether the proposal will go through depends on S.A.N.Z.A.R’s decision to open the competition. He mentioned when the study was being carried out at the time, S.A.N.Z.A.R. had agreed to reduce the number of teams from 18 to 15. “So it’s just a submission for S.A.N.Z.A.R. when it reopens up again in 2021. Faleomavaega explained: “So the study has been completed, the rugby unions have received a copy of that report. The recommendations in that report have been endorsed by the S.R.U. to support the concept, but it hasn’t gone into any details on how that will be funded. “It’s is definitely the team will be funded by a private sector investor, along the same concept of the other Super 15 teams in the competition. He said S.R.U. would be ecstatic if an opportunity opens because while it will be great for the Samoan players, it would also be good for the competition to have flair of Pacific rugby showcased in an international competition. 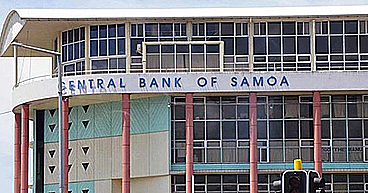 Faleomavaega said the only challenge to such move is finance. He said there are a few overseas individuals who have indicated their will to support the move for a combined Pacific Islands team. 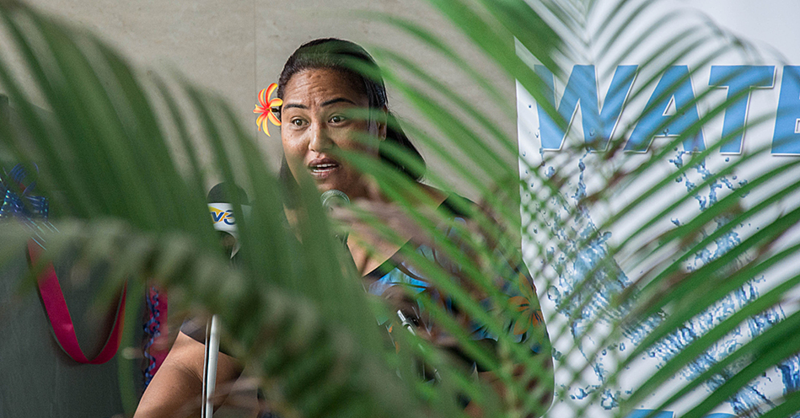 “I think there are challenges like any other union in the Pacific in terms of finance, but our relationship with our member unions in Tonga and Fiji is very strong. “I think we work closely together along areas of development with world rugby, in the current competition that we have, the tri nations, we work well with them and I think the opportunity into an elite competition like the Super 15 will go a long way for our players. 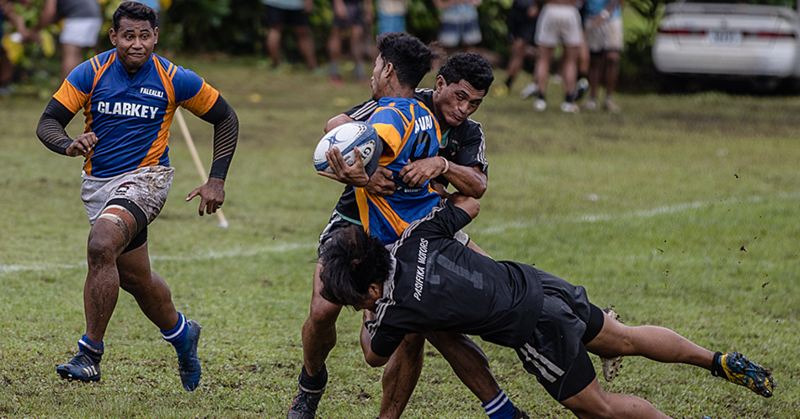 Faleomavaega is adamant if the formation of a combined team is approved, the three island nations would have a huge product to offer to the competition. An early reported stated under the plan, the team would be based in Suva, Fiji because it is the biggest country. It would also play some home games in Samoa, T0 onga, Auckland and Sydney. The team would be set up as independent franchise and enter the competition in 2021.